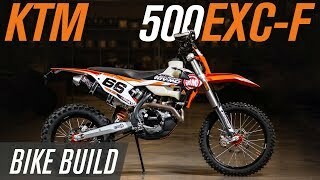 This new 2018 KTM 500 EXC-F Motorcycle for sale has 0 miles. The color is Orange / White. It is offered for sale by Yamaha MotorSports Of Olympia and located in Olympia, WA. The listing # is 83105. 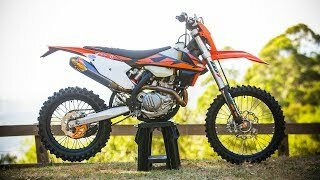 THE ALPHA The KTM 500 EXC-F is the strongest dual sport bike in the world, although that doesn&apos;t mean it&apos;s hard to control. This motorcycle is as lean and civilized as a thoroughbred race horse. But let it rip, and its 4-stroke SOHC engine blasts the cutting-edge chassis across any terrain you choose. Ahead of the competition. No sweat, just glory. The average price of a 2018 Motorcycle for sale is $9253.61. This model is priced $745.38 more. 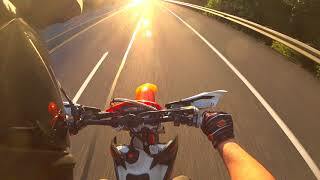 The average price of a 2018 KTM Motorcycle for sale is $8249.36. This model is priced $1749.63 more. The average 2018 KTM Motorcycle for sale has 221 miles. This model has 221 less miles. 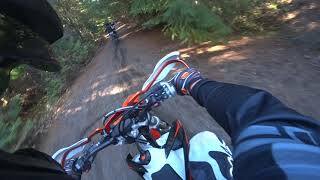 There are 86 KTM Motorcycles for sale within 150 miles of Olympia, WA. 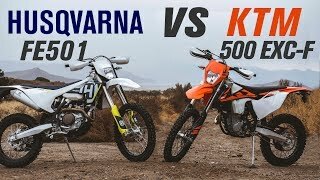 If you looked at the average 2017 KTM Motorcycle for sale it would cost $2652.33 less. 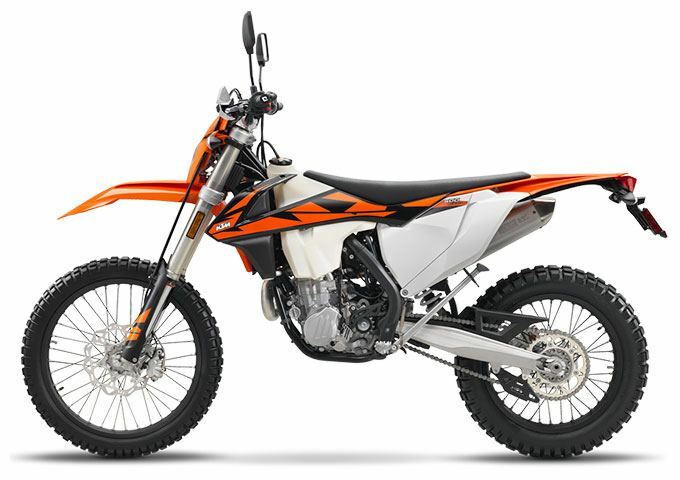 If you looked at the average 2019 KTM Motorcycle for sale it would cost $37.94 less. 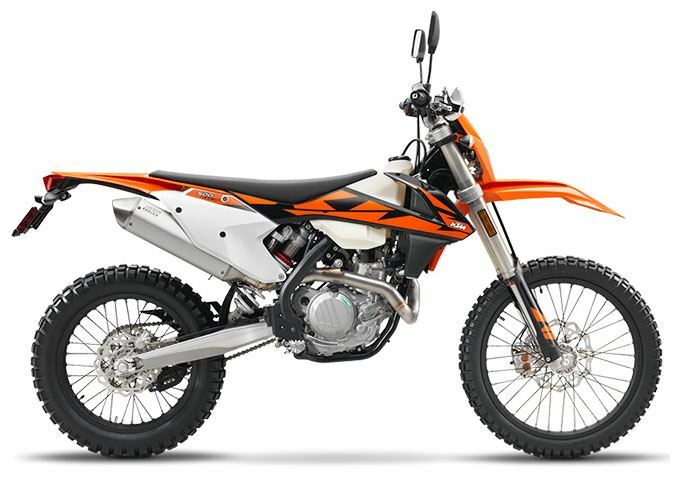 The average price of a 2018 KTM 500 EXC-F Motorcycle for sale is $10331.09. This model is priced $332.10 less. 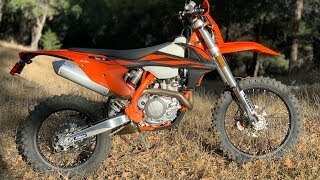 The average 2018 KTM 500 EXC-F Motorcycle for sale has 98 miles. This model has 98 less miles. 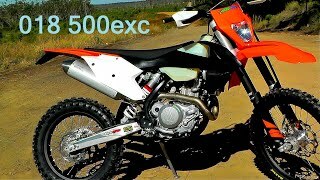 There are 7 KTM 500 EXC-F Motorcycles for sale within 150 miles of Olympia, WA. 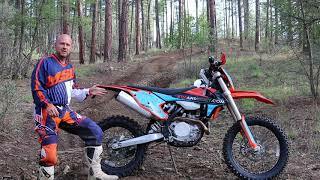 If you looked at the average 2017 KTM 500 EXC-F Motorcycle for sale it would cost $366.68 more. 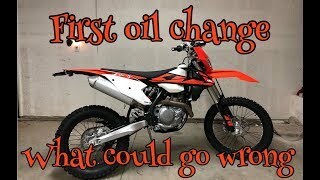 If you looked at the average 2019 KTM 500 EXC-F Motorcycle for sale it would cost $1203.60 more. 8. 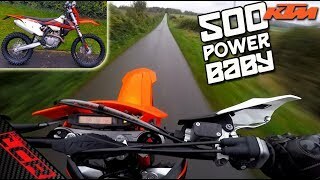 KTM 500 EXC-F 2018 First Ride | Power is the key!